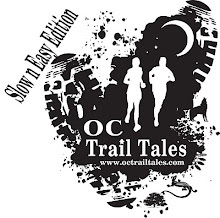 OC Trail Tales is excited to present new morning classes as a trial for the next month! Do you need a break from the kids, too tired after work, or are you just a morning person? Well great news for you, we are going to try morning classes to fit your needs. Come run in the am with me! Check the calendar for details starting Dec 1. 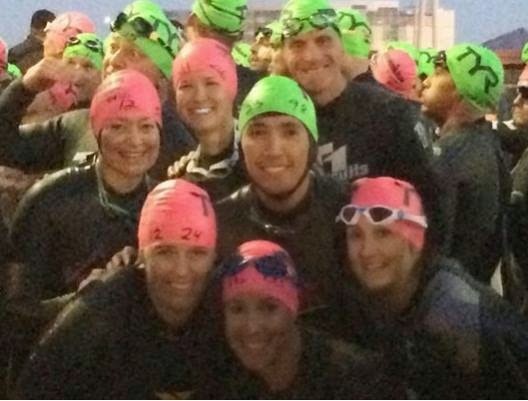 Congratulations to our Ironman Finishers!!! Kim Degen, Greg Gelfand, Rhoda Peckham, Bonnie Leatherwood, Joel Lomboy, Tiana Lefmann, Chris Stevens! Wow! Such an amazing accomplishment! We are so very proud of you guys! 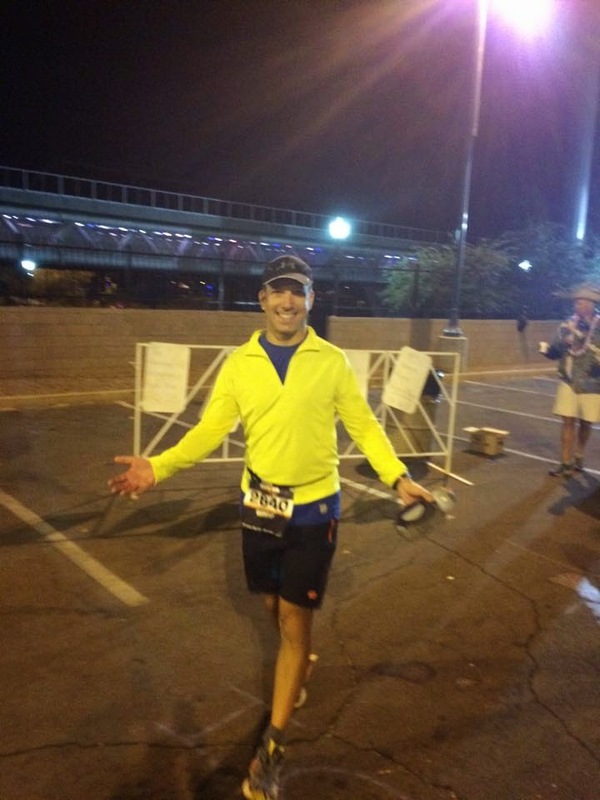 Enjoy the accomplishment and the rewards of being able to say you are an Ironman! Whoa!!! You guys are absolute studs! Are you adventurous? Do you like to try new things? Are you looking for a new hobby? 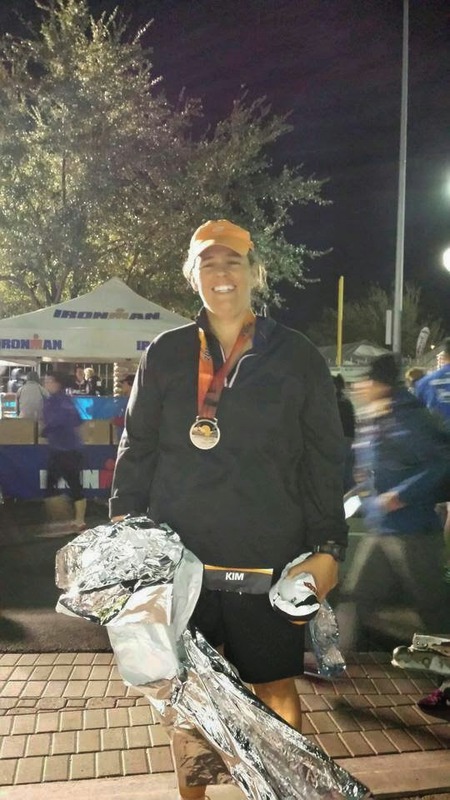 Are you tired of running 5 Ks, 10 Ks, Half/ Marathons…? If you answered yes to any of these questions then Ragnar might be right for you!  UNFORGETTABLE MERORIES WITH AMAZING FRIENDS! Relay legs range from 3-8 miles. That means your team has room for everyone: from the experienced marathoner to the occasional runner who wants to step it up a bit to take on a new challenge. As long as the team’s overall average pace is 11 minutes a mile, you’re golden. 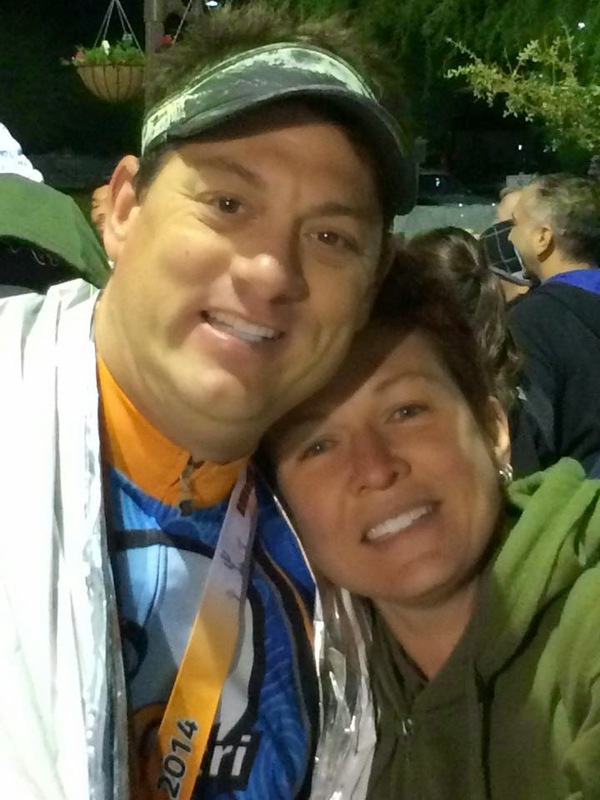 The thrill of competing together – A Ragnar delivers everything you loved about playing a team sport—especially the feeling of being part of something bigger than yourself. Like any team sport, a Ragnar lives in the territory between “serious challenge” and “serious fun.” Over the course of 36 hours, you and your teammates will share highs, lows, triumphs, doubts, cheers and more laughter than you thought was possible. The culmination? That indescribable, exhilarating moment when the 12 of you celebrate your shared accomplishment by crossing the finish line together.